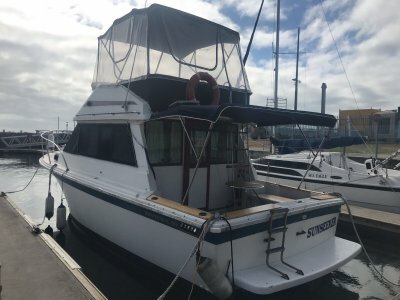 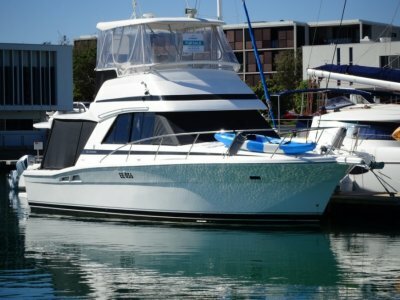 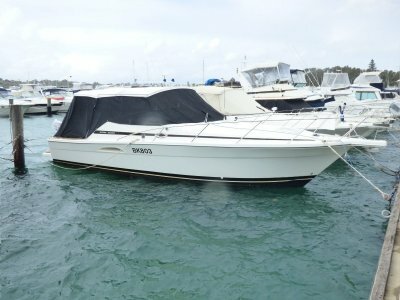 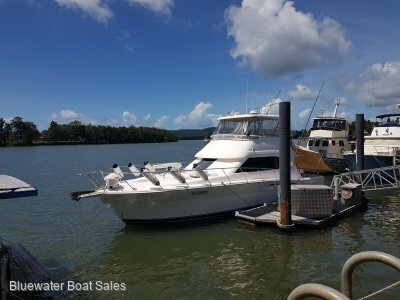 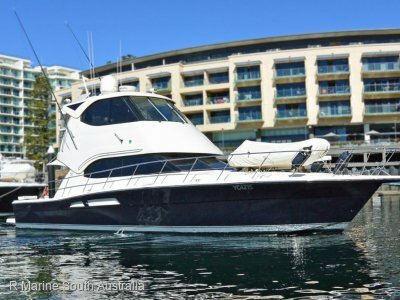 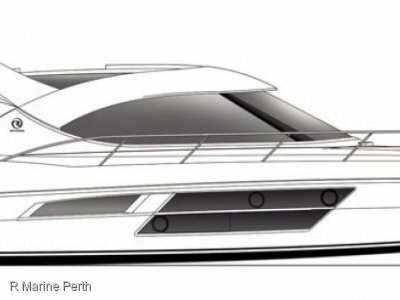 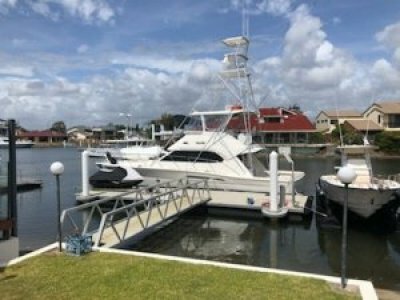 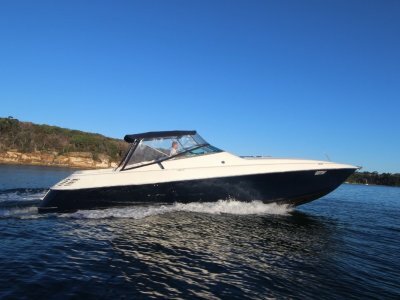 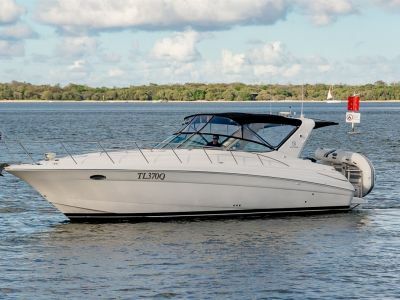 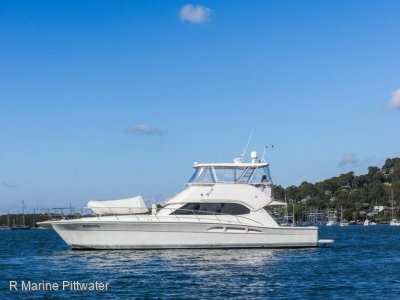 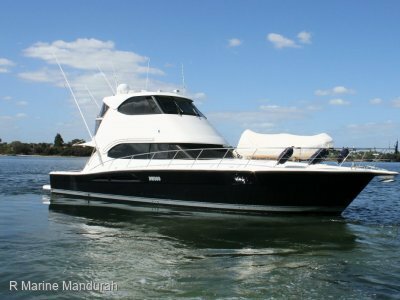 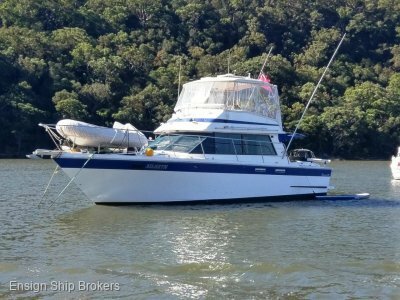 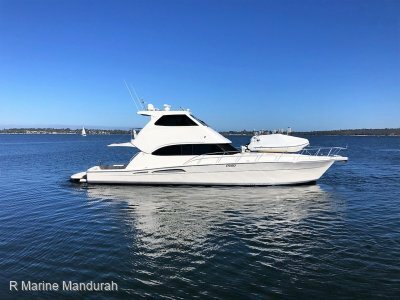 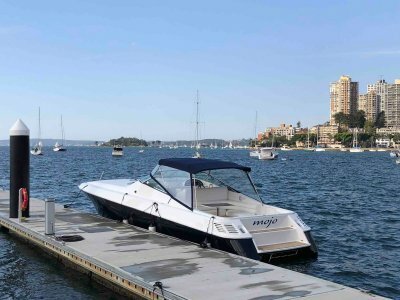 Find Used RIVIERA boats for sale throughout Australia with yachthub.com - the best referenced boating website in Australia and New Zealand. 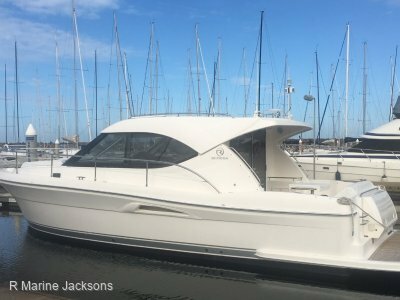 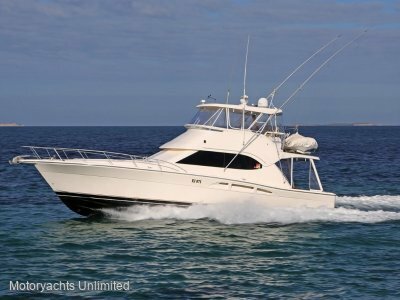 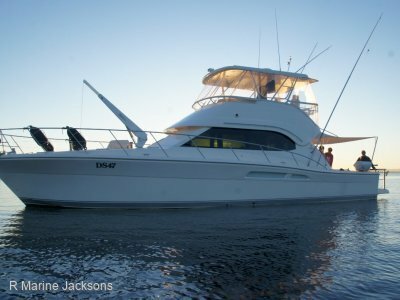 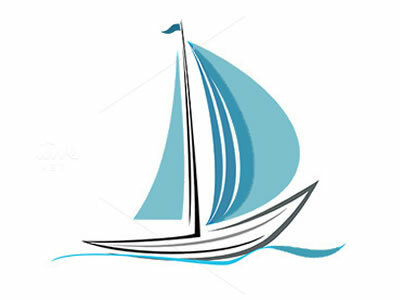 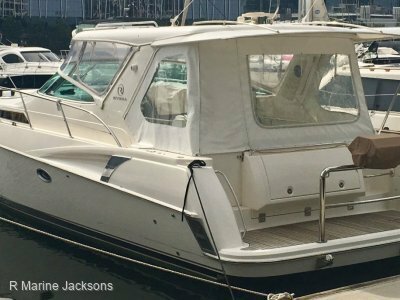 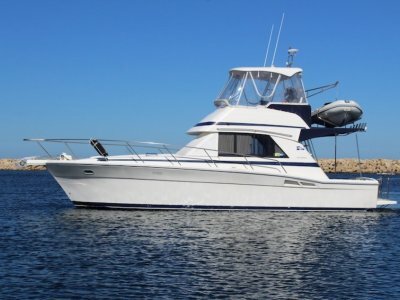 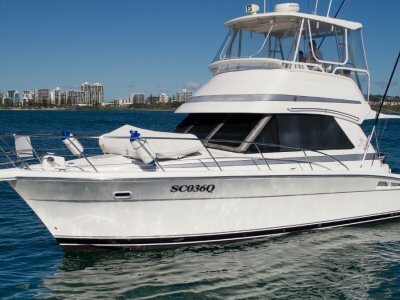 Searching and finding your next Used RIVIERA boat is easy on yachthub.com, with listings of Used RIVIERA yachts for sale from the largest range of boat dealers and private advertisers. 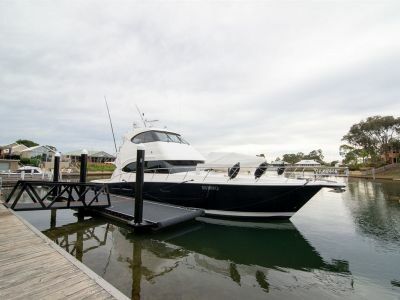 Great value Riviera on mooring Batemans Bay. 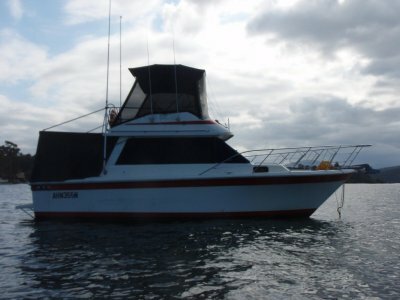 Recently slipped and anti-fouled. 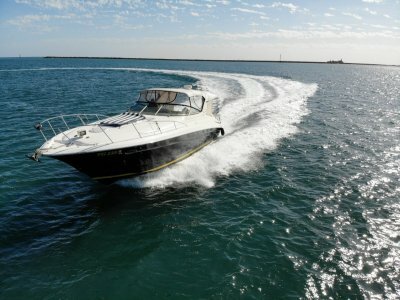 Sterndrive also overhauled.